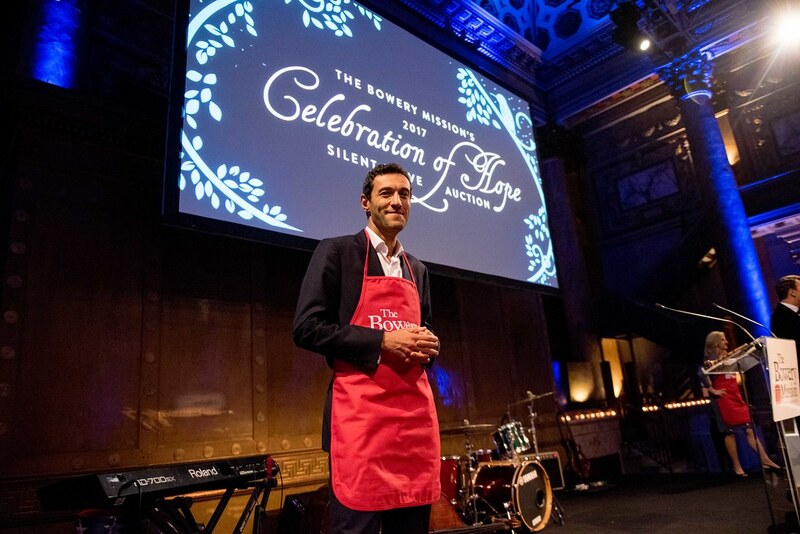 On October 10, 2017, The Bowery Mission hosted its 13th annual Celebration of Hope Silent & Live Auction in support of The Bowery Mission's programs for men, women and children. 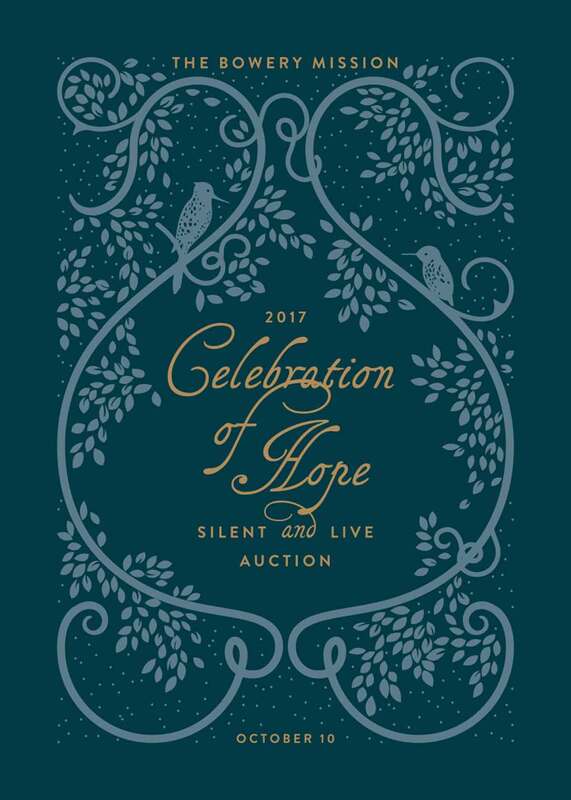 This fun evening featured a reception with live music, a silent and live auction, and inspiring stories of life transformation. Through this event, friends of The Bowery Mission raised over $200,000 for the Mission's life-changing programs for New Yorkers in need. During the evening, Darryl, a resident in our Life Transformation Program, shared his story of his recovery and the impact of the Mission. "I am truly at peace for the first time in my life." Proceeds from this event will go far to help others like Darryl, as well as help The Bowery Mission achieve four new initiatives in the upcoming year. See our President & CEO, David P. Jones, discuss our new shelters for women, improved Avenue D location, Mont Lawn Camp facility and more (watch video).